The course is taught over 40 hours with two exam papers. 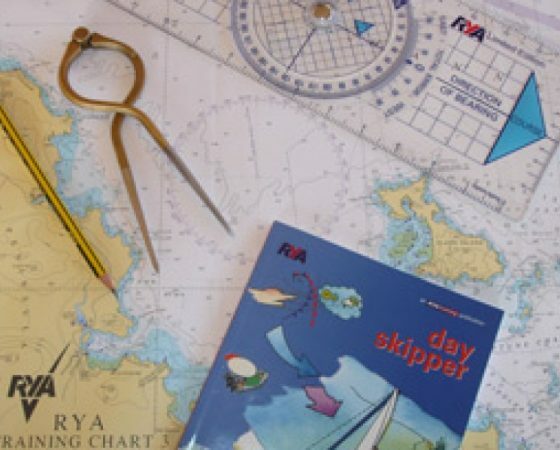 At Ballyholme Yacht Club, this course is offered on Thursday evenings, from 7pm. please note when registering that a supplement of £20 is added to non-members’ bookings.